A waterproof, vapor-proof uncoupling membrane that can be used for crack-suppression in most tile, porcelain or natural stone installations, and can be applied over challenging substrates such as installation over green (young) concrete and single ply 19.2" (49 cm) oc wood framed floors. SpiderWeb™ II is designed differently than bonded membranes, with a sacrificial layer of fleece reinforced fabric that shears away, or uncouples, when exposed to excessive substrate movement, absorbing stress and preserving the surface and integrity of the tile. SpiderWeb II’s bonding layers have reinforced fleece which locks mortar into the mat, ensuring strong, reliable installations. ROLL ON JAMO WATERPROOFING MEMBRANE! Ready-to-use, waterproofing and anti-fracture membrane for commercial and residential tile and stone installations. 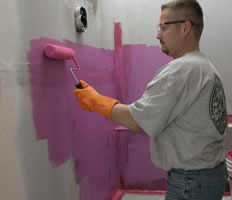 Easily applied with roller, trowel or sprayer. 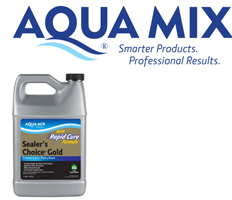 Meets IAPMO specifications for use as a shower pan liner. Listed with IAPMO R&T, Fil e#4244 UPC®. ICC-ES ERS-1413. Miami – Dade County Product Control Approved. 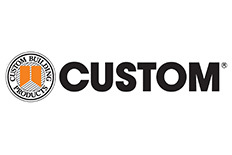 Together, JAMO and Custom Building Products provide a comprehensive line of tile &stone installation materials, care and maintenance products and tools for any installation. 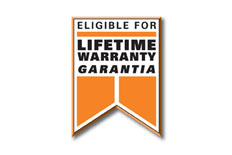 Since we make the best products, it makes sense we’d want to support them with the best warranty programs.